A user on Reddit recently shared an experience he had with a less-than-friendly doctor he bumped into one day after class. While walking to the parking lot, he noticed that the doctor had left a large cup of coffee on top of his car just as he was preparing to drive off. Recognizing it as the polite thing to do, the Redditor called out to the doctor to get his attention to prevent the inevitable spillage from occurring. “Hey mister, you—,” he shouted, but was promptly interrupted by the doctor. “NO! It’s Doctor!” the doctor corrected in the most condescending tone the Redditor said he had ever heard. Rethinking his gesture, he replied, “Oh, sorry Doctor; nevermind.” The doctor then proceeded to speed off, spilling the coffee all over the windshield. If a doctor ever spoke to you in a similar way, it wasn’t the first time that has happened. Although most doctors are great at their jobs and conduct themselves in a professional manner, it’s no secret that some tend to be condescending, egotistical, or arrogant to their staff and patients. Facing a doctor with such a personality can leave the rest of the medical staff feeling intimidated, angry, frustrated, or a variety of other negative emotions that in no way help them take care of their patients. There are a number of reasons why most doctors are perceived as, to put it bluntly, jerks. 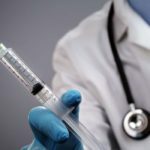 An article by medical blogger Dr. Val Jones titled “In defense of doctors: why we act like jerks, and how to handle us when we do,” gives some firsthand insight into doctors’ personalities. Don’t get emotional. If a doctor yells at you or insults your intelligence, don’t sink to that person’s level, making both of you look bad. Remain calm and stay professional. Ask the doctor what you may be doing wrong. If the offending doctor doesn’t seem as though his or her attitude is going to change any time soon, addressing the doctor’s displeasure can disarm him or her. It’s possible that the doctor doesn’t even know that his or her attitude is hurting anyone and bringing it up is worth a shot. Talk to a superior. If nothing else works, try talking to your direct supervisor. Chances are that if there is an overbearing doctor, your supervisor may have heard similar complaints before. After all, dealing with these issues is what he or she is paid to do. If all else fails, you may just have to face the reality that a rude physician is just something with which you’ll have to deal. If a condescending doctor says something rude to you or belittles you, remember what’s really important: the well-being of the patient. How to deal with overbearing doctors. Scrubs website. 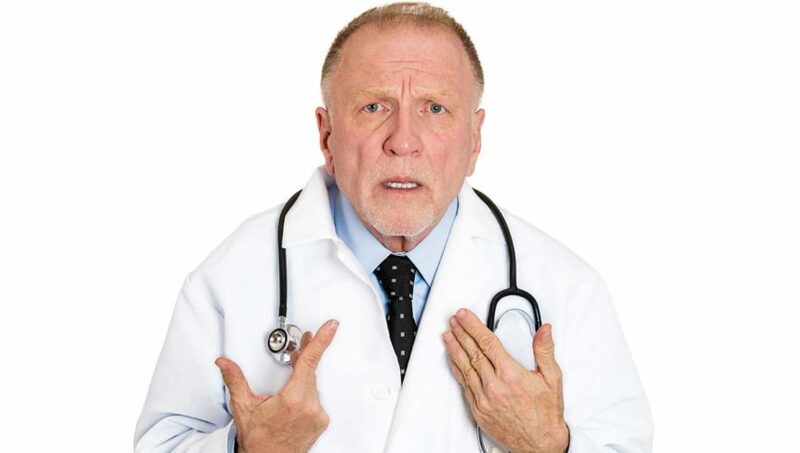 September 27, 2012. http://scrubsmag.com/how-to-deal-with-overbearing-doctors-2/5. Jones V. In defense of doctors: why we act like jerks, and how to handle us when we do. Better Health website. July 5, 2012. http://getbetterhealth.com/in-defense-of-doctors-why-we-act-like-jerks-and-how-to-handle-us-when-we-do/2012.07.05. Sifferlin A. Is your doctor burned out? Nearly half of U.S. physicians say they’re exhausted. Time Magazine website. August 21, 2012. http://healthland.time.com/2012/08/21/is-your-doctor-burned-out-nearly-half-of-u-s-physicians-say-theyre-exhausted.